The Mid-Autumn Festival is one of the important festival for Chinese and all Chinese people look forward to the reunion to celebrate this festival. 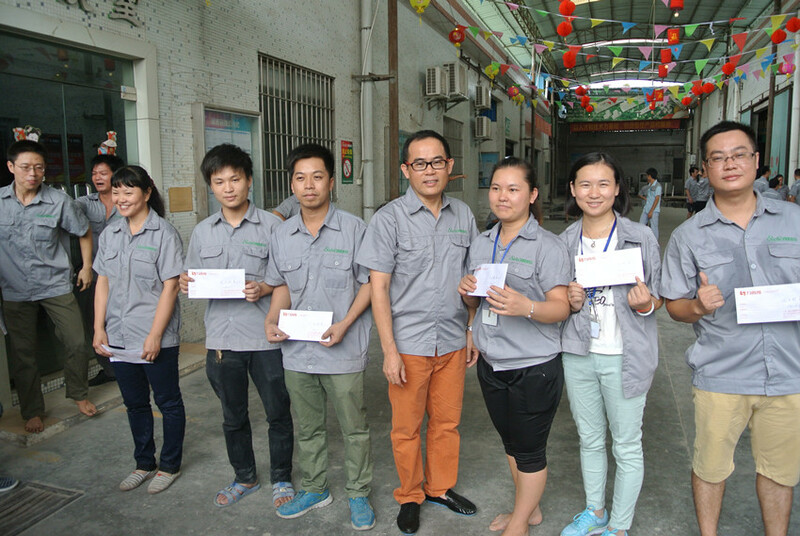 Under the company’s meticulous arrangements, the staffs of Swin company enjoyed a pleasant holiday. 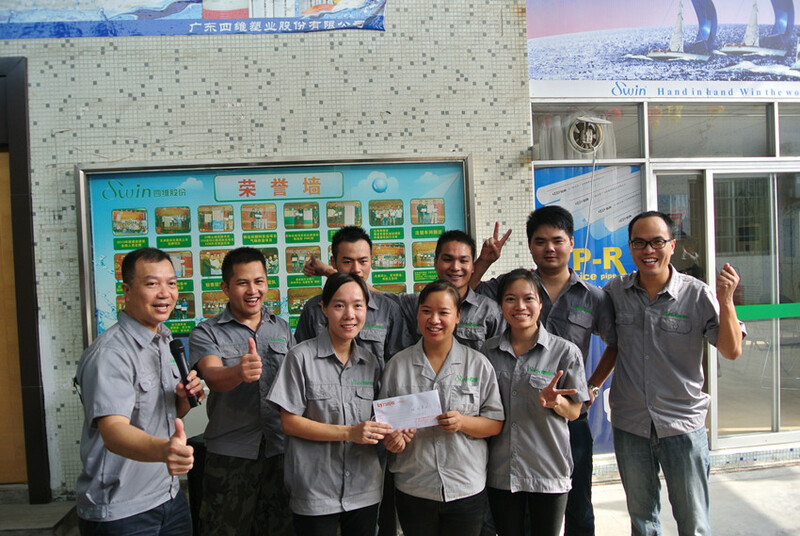 It let those employees who far away from hometown felt warm. 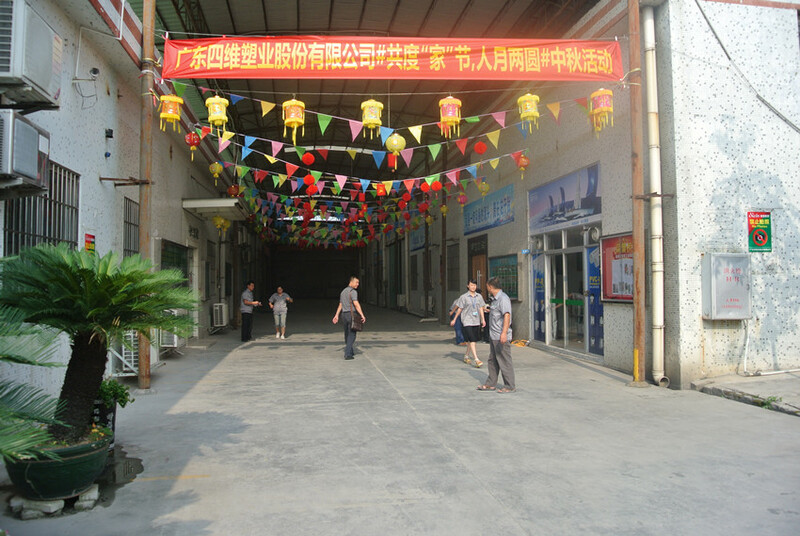 On 7th, September, 2014, there was red lanterns hanging on the roof of Guangdong Swin Industrial Co., Ltd with one grand festive holiday atmosphere. The activities were tug-of-war, hot wheels, riddles and games. The most exciting is the tug-of-war and hot wheels. During the competition process, all employees of each department worked hard. The atmosphere was tense and long echoed over the company, especially in toss the moment, we had no retreat and stick in the end. All players on the field had high morale. They explained what unity is strength to us with their sweat. Their perseverance and spirit of hard work made everyone touched. This event reflected the hard work spirit of Swin company staffs and helped to enhance inter-department cohesion and solidarity. After the exciting competitions, all the people began to eat the delicious food and enjoyed this wonderful day. 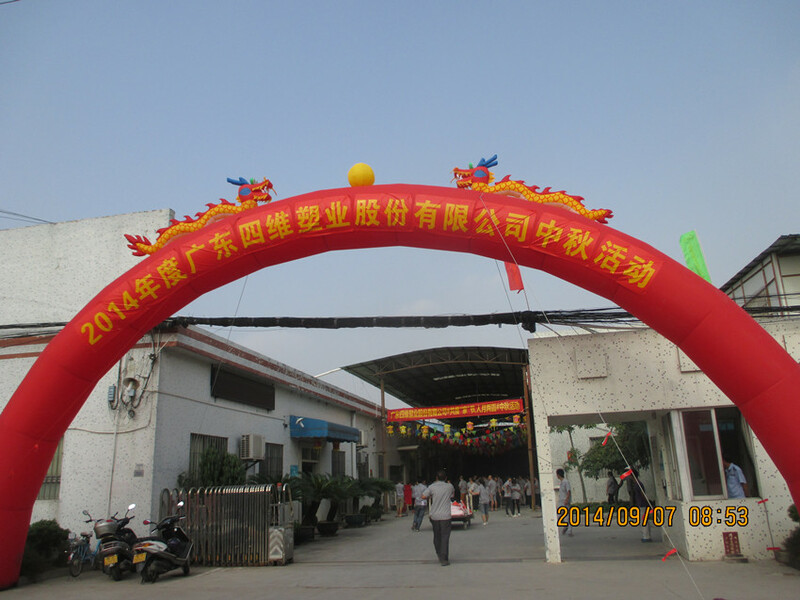 At the site, regardless of new or old employees expressed the sincere blessing to the company through different ways. This event was not only let the employees enjoy the happiness in a tense life, but also provided a communication platform for each department. It created a harmony, unity and warm atmosphere for the enterprise. In addition, the event also enhanced the identity and belonging sense of the employees. In this moment, I would like to give the blessing great motherland prosperous and hope Swin company be better in the future!